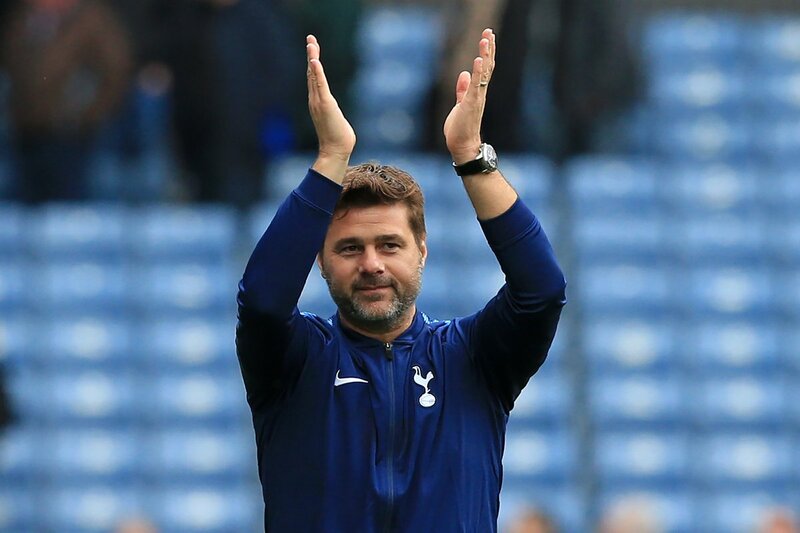 When asked about the performance of his team he said that the team played well and that they did not allow Tottenham Hotspurs space and time on the ball. He believes that they could have scored two or three goals in the first half and that this would have been a different match. The Portuguese manager said that he needs some time and that the media should stop putting pressure on him. He said that he has won the Premier League title more than any of the current managers and this is enough to buy him some time at Manchester United. He said that he knows what he is doing and that there will be some improvement soon. Jose Mourinho said that he knows how to do his job and that the media should stop putting pressure on him. He said that they should be focusing on managers such as Jurgen Klopp and Mauricio Pochettino who have yet to win a trophy with their club. He said that he is working on improving his team and that he is sure that sooner rather than later his team will start winning matches. He said that it is still early in the season and that his team will improve as the season goes by. He believes that he has the players to turn things around and that this poor form will not continue very long. He wants the fans to remain behind the team and help them overcome this situation.